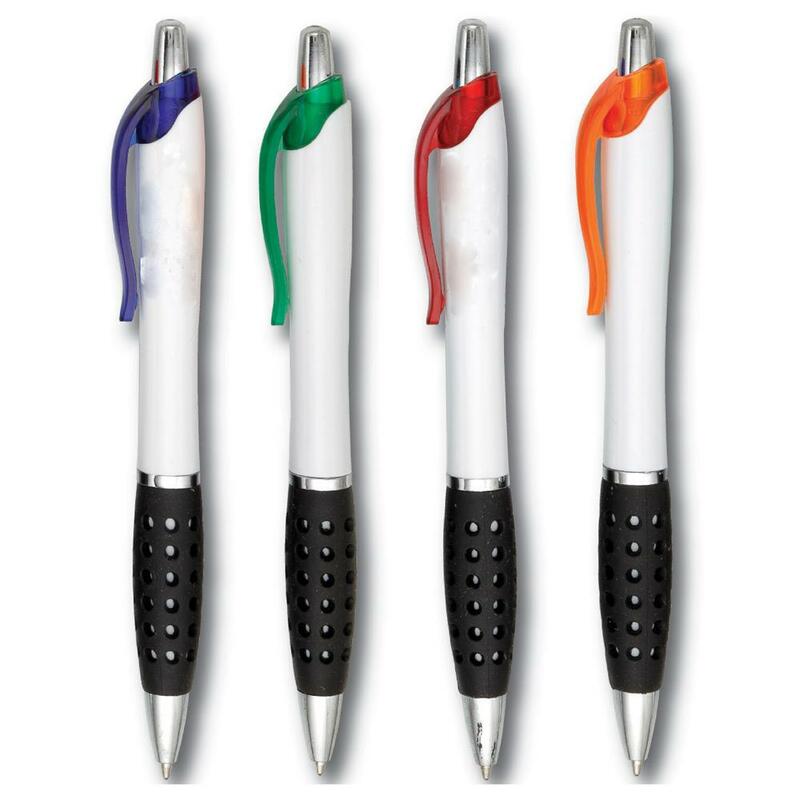 Every business needs swag pens! 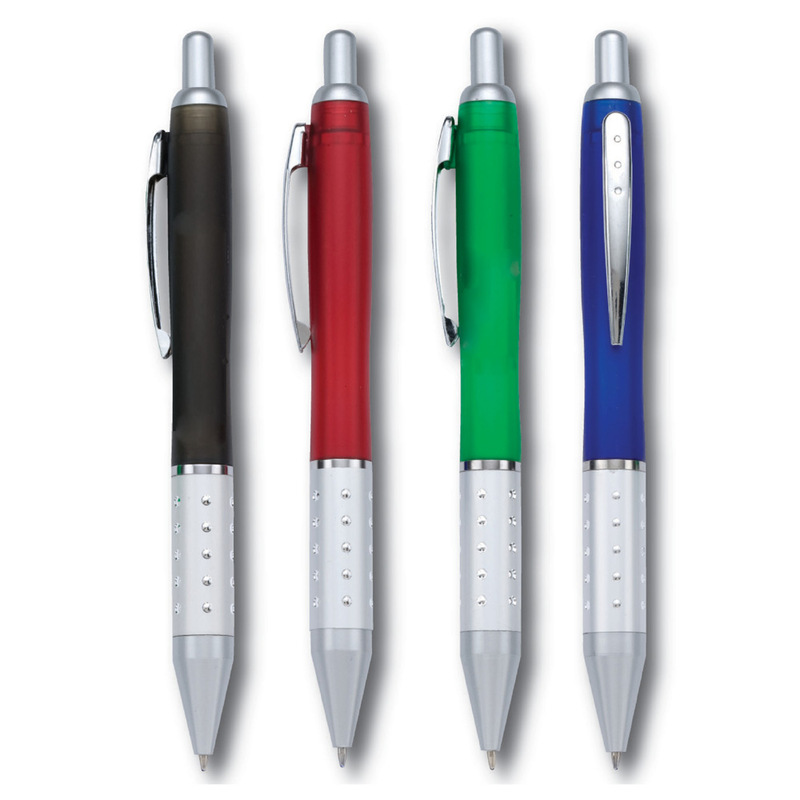 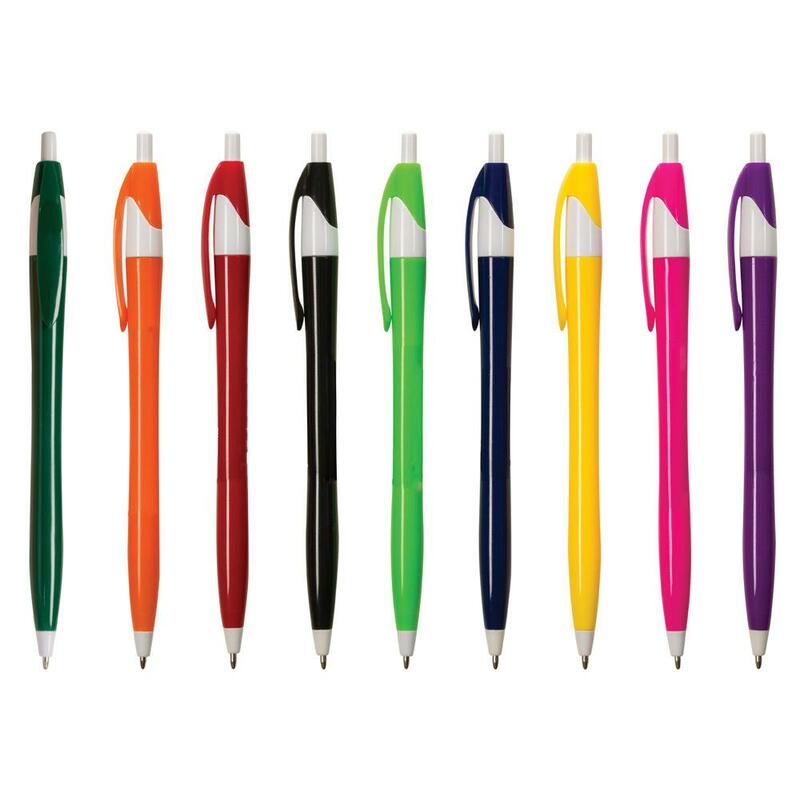 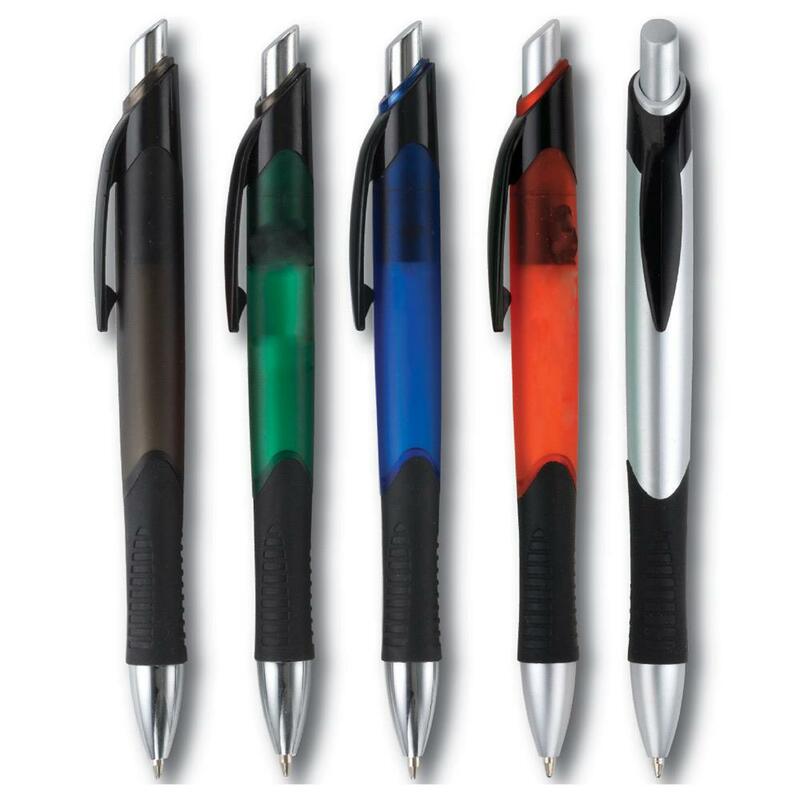 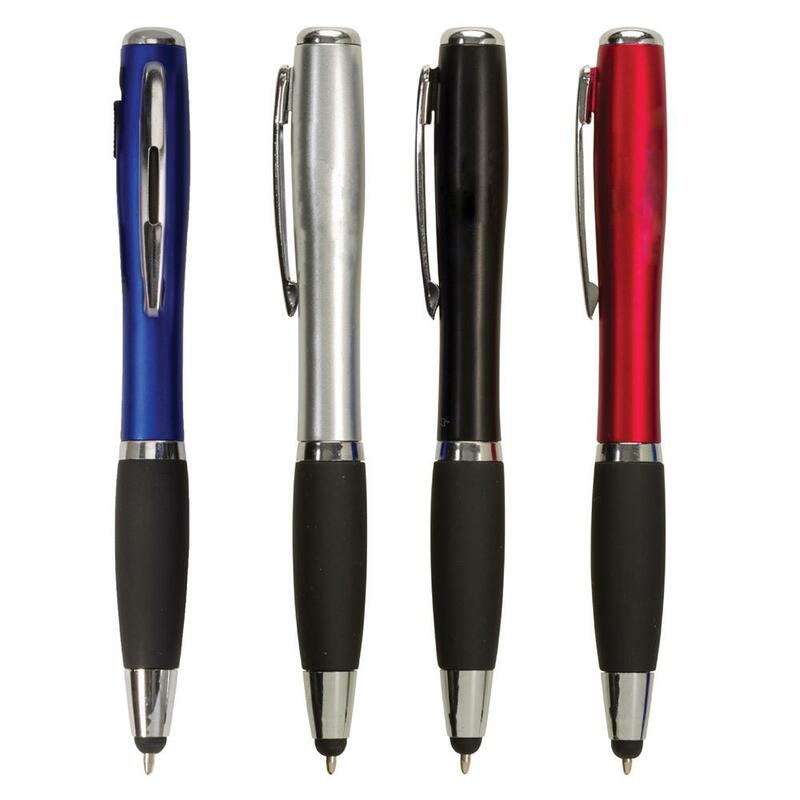 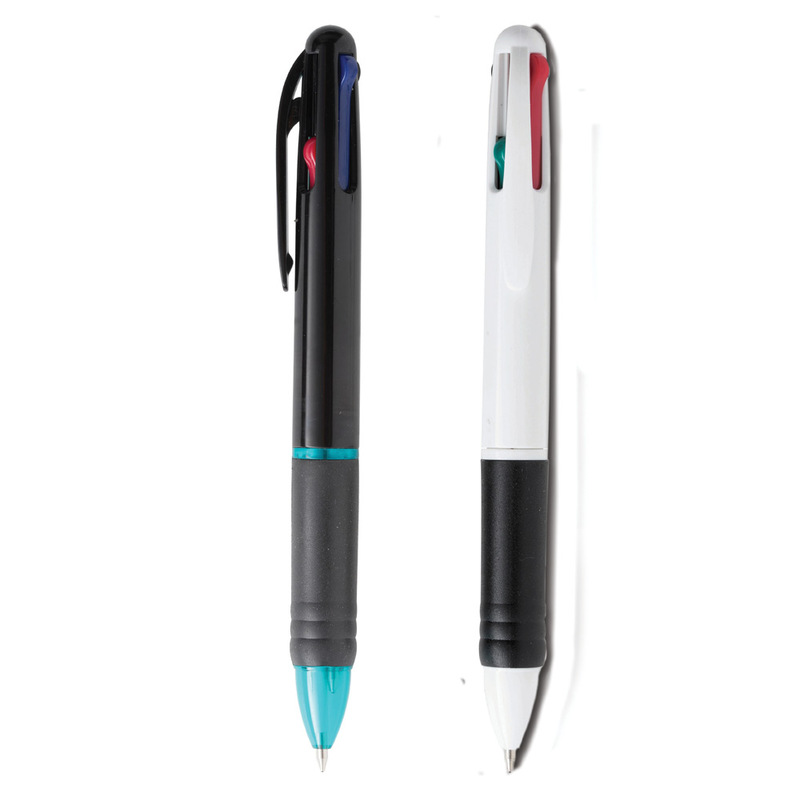 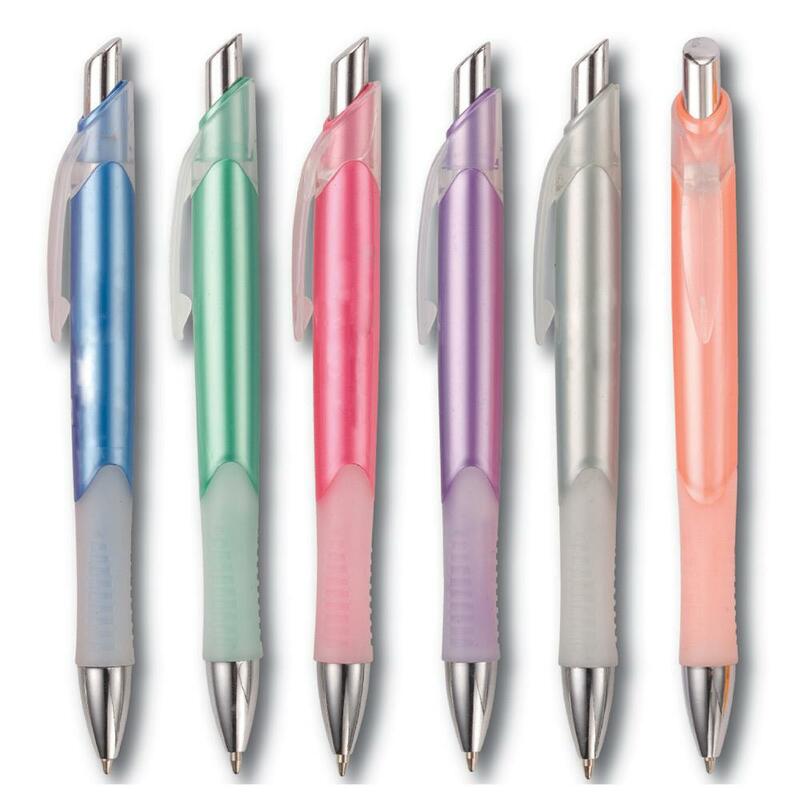 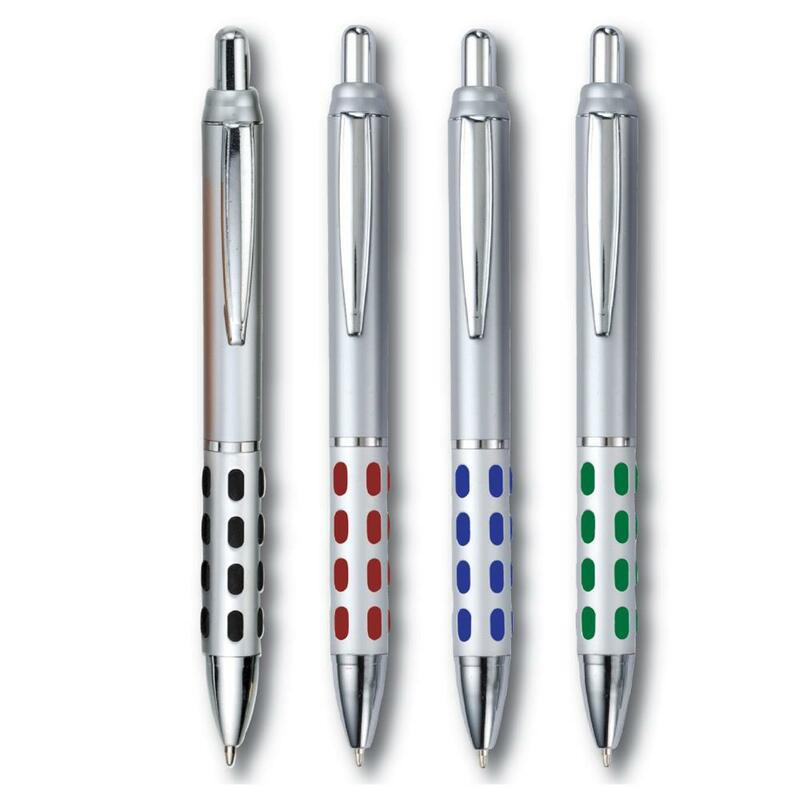 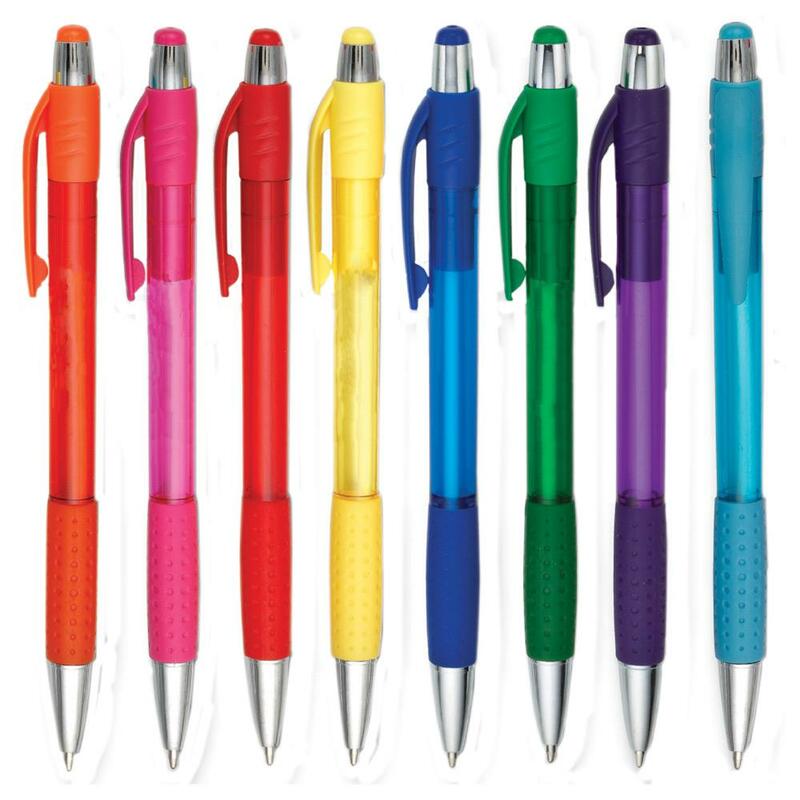 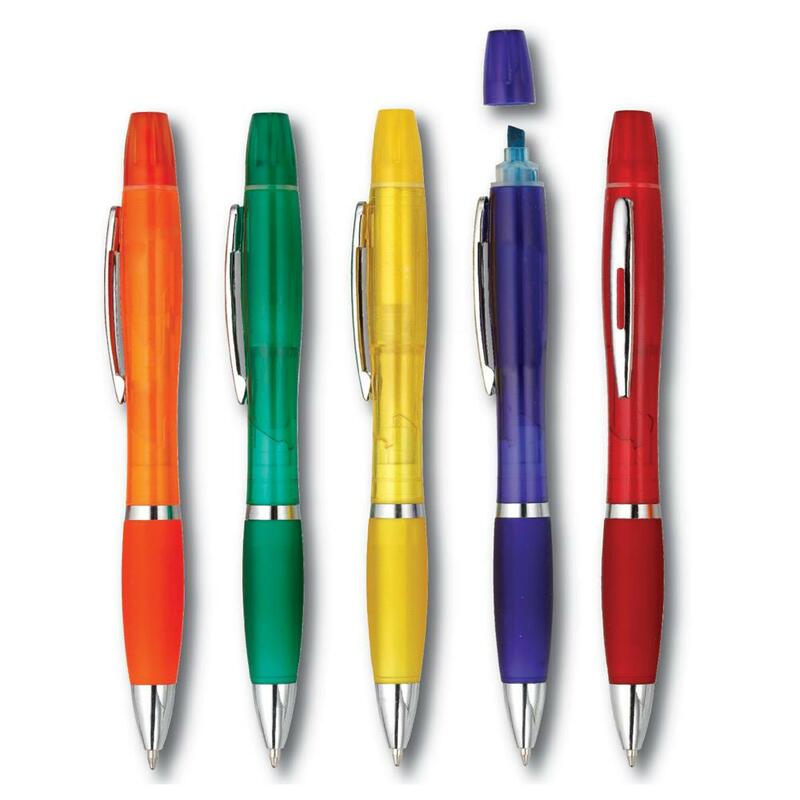 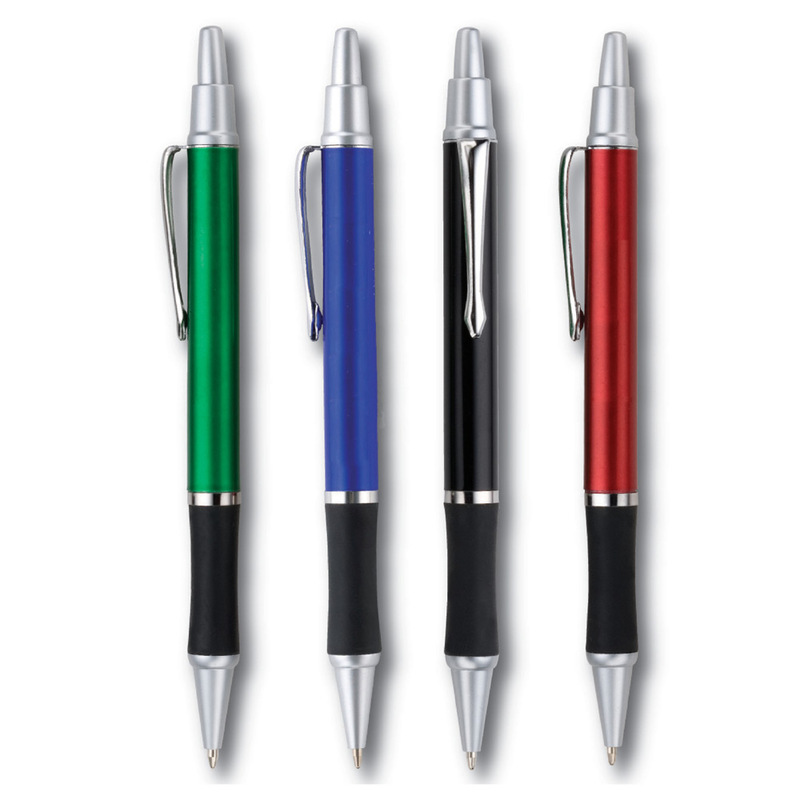 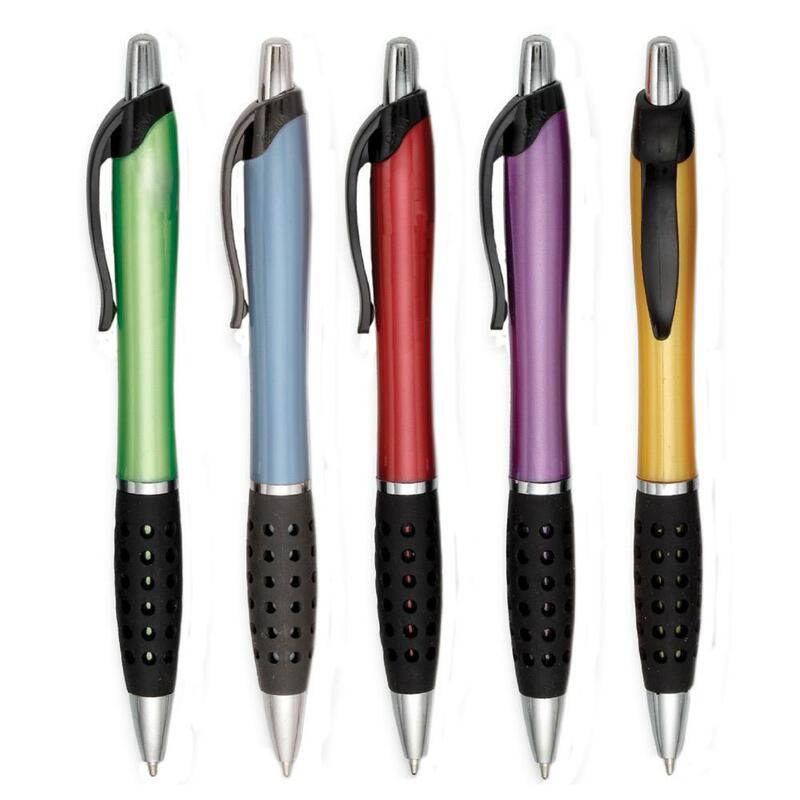 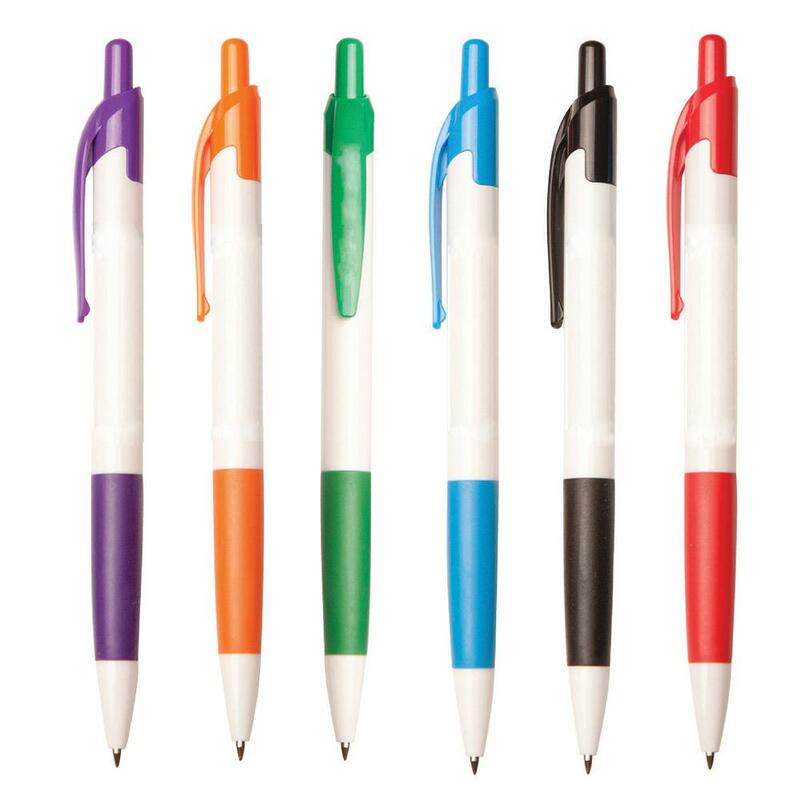 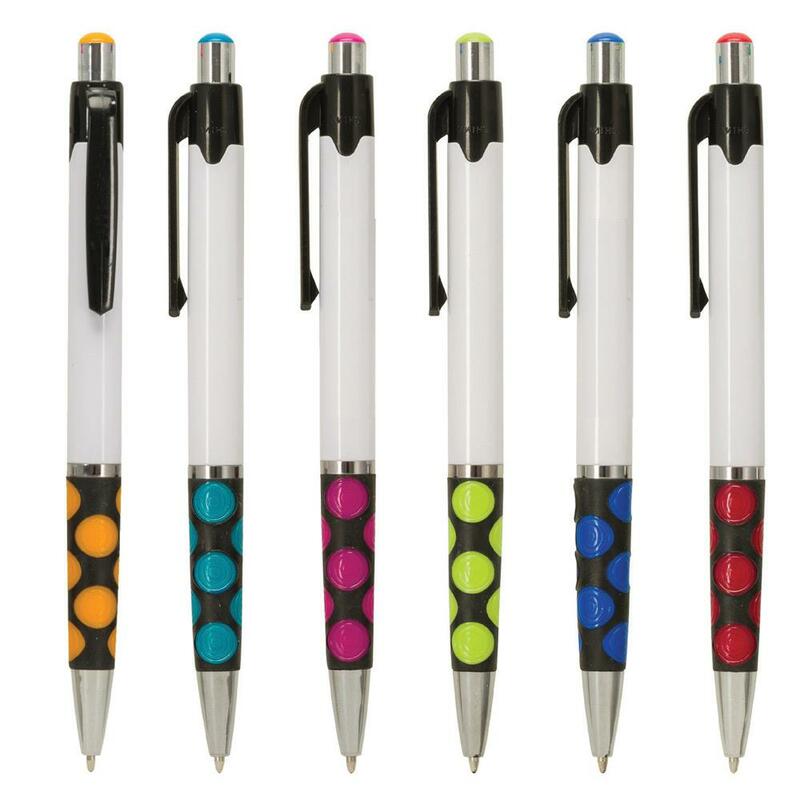 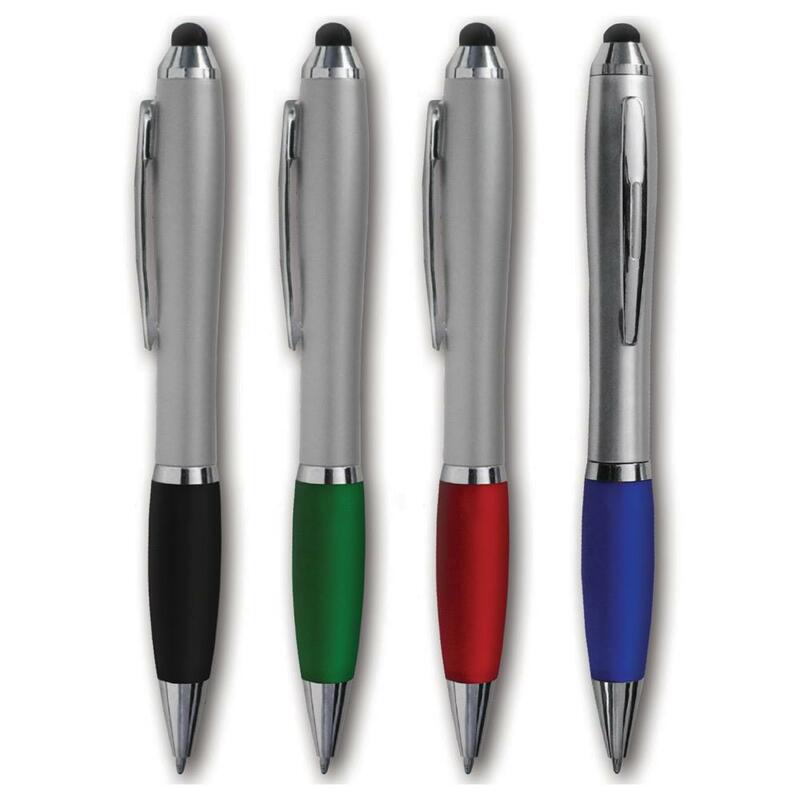 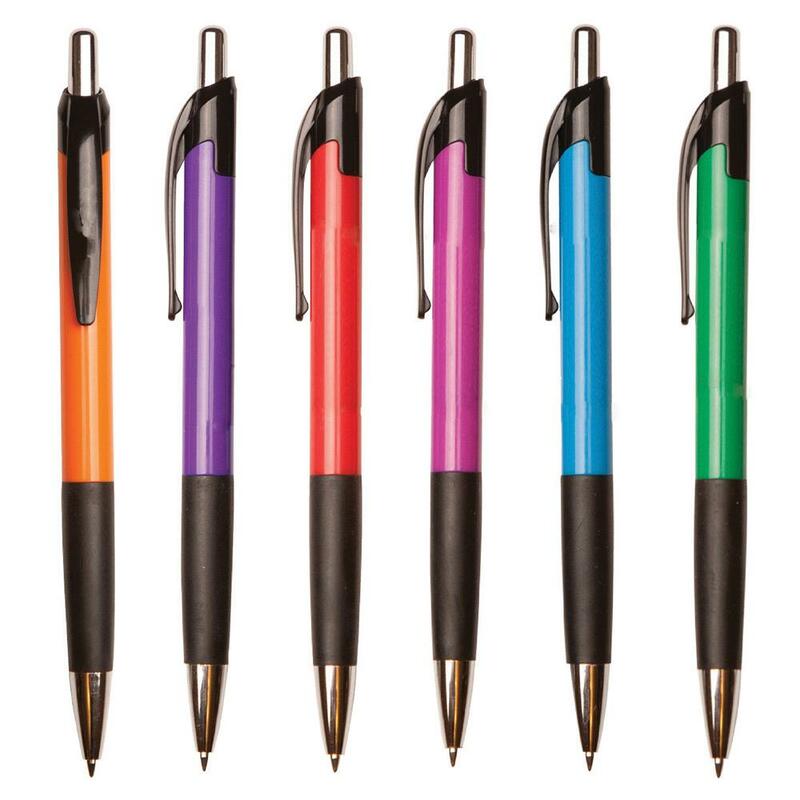 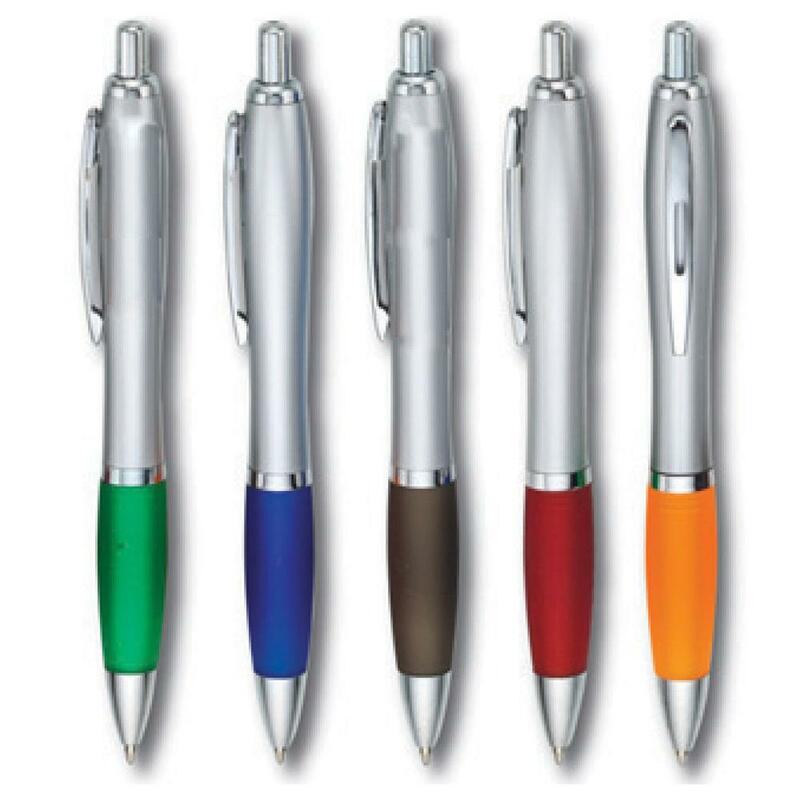 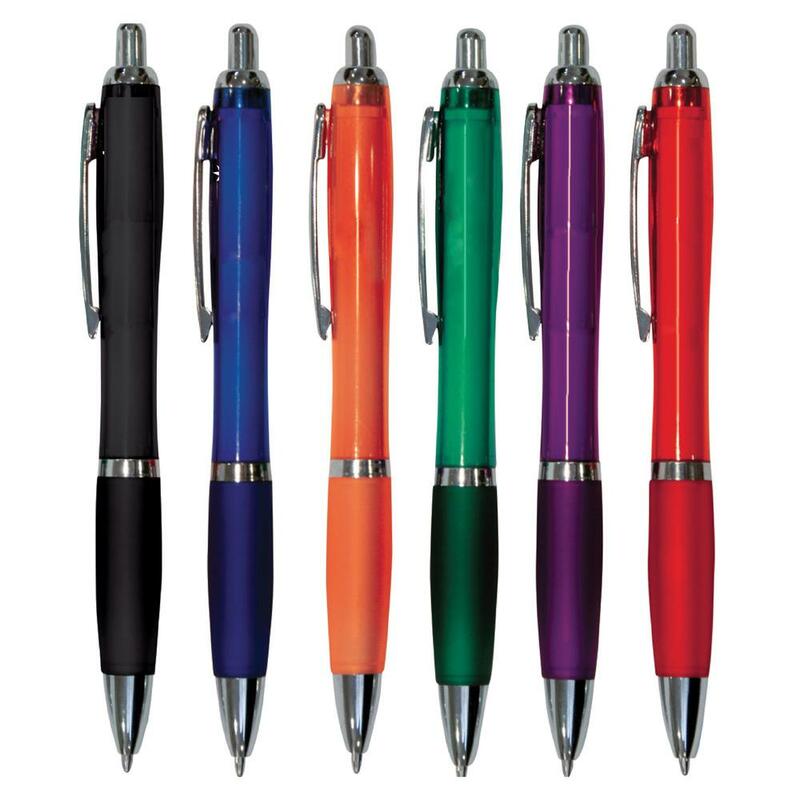 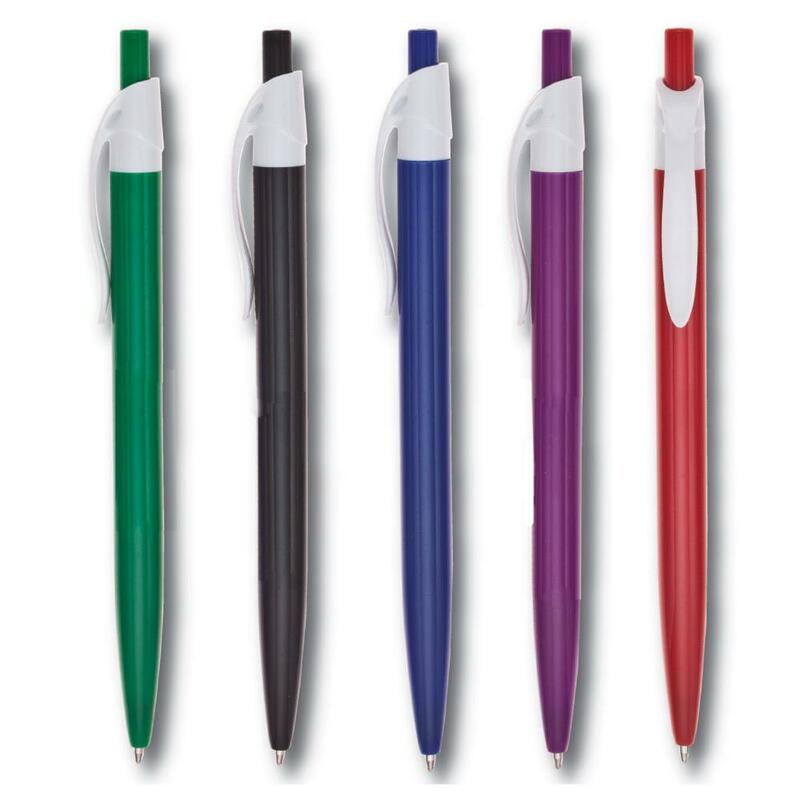 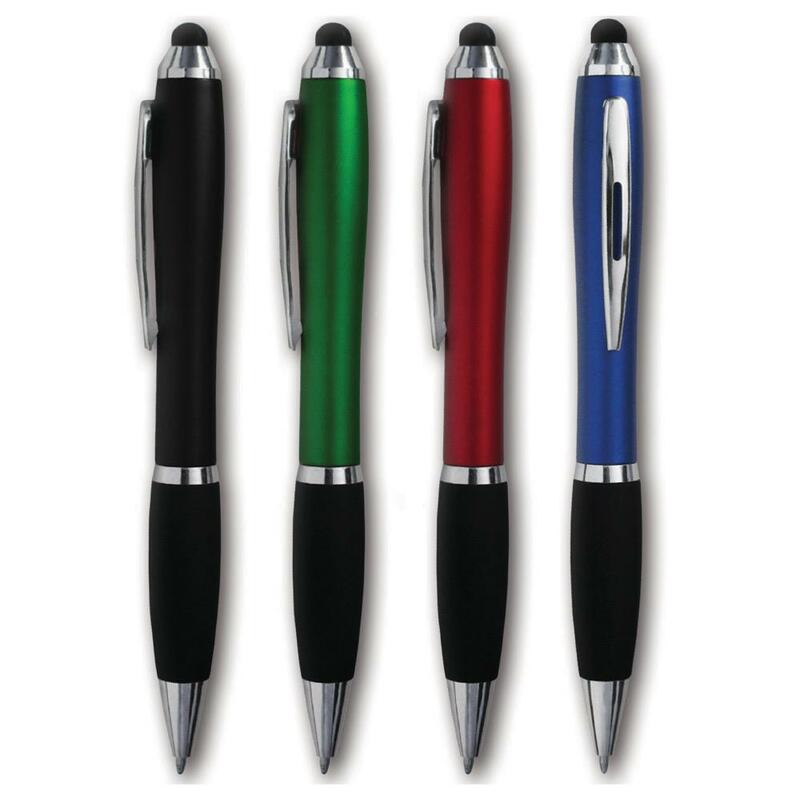 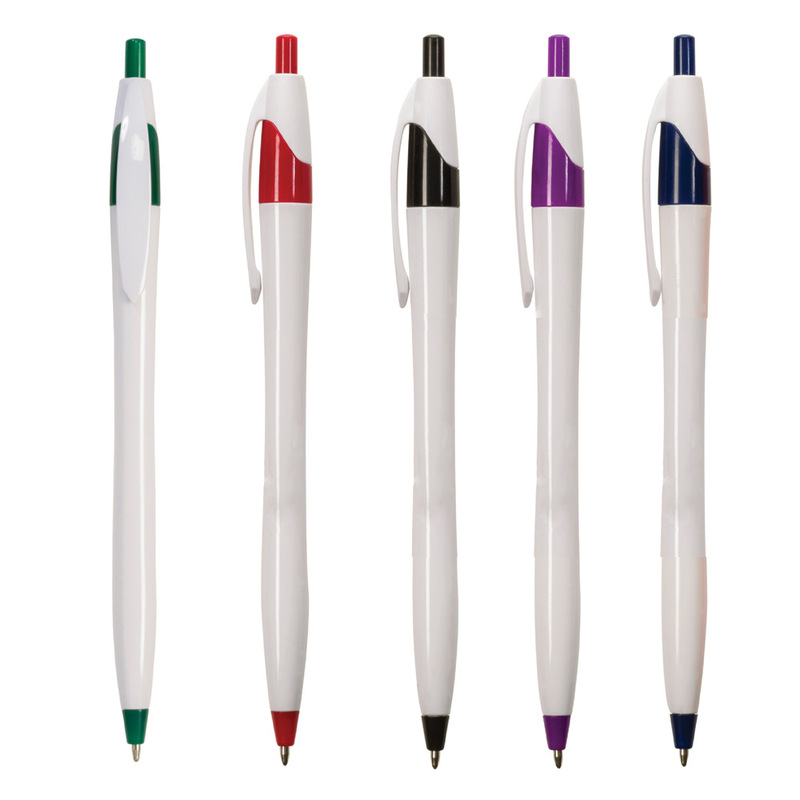 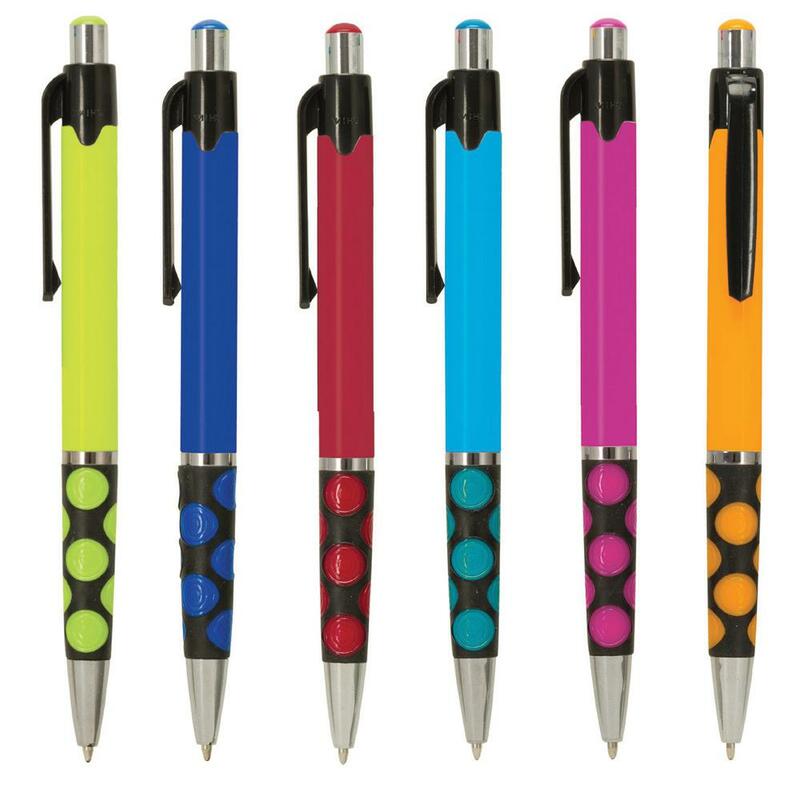 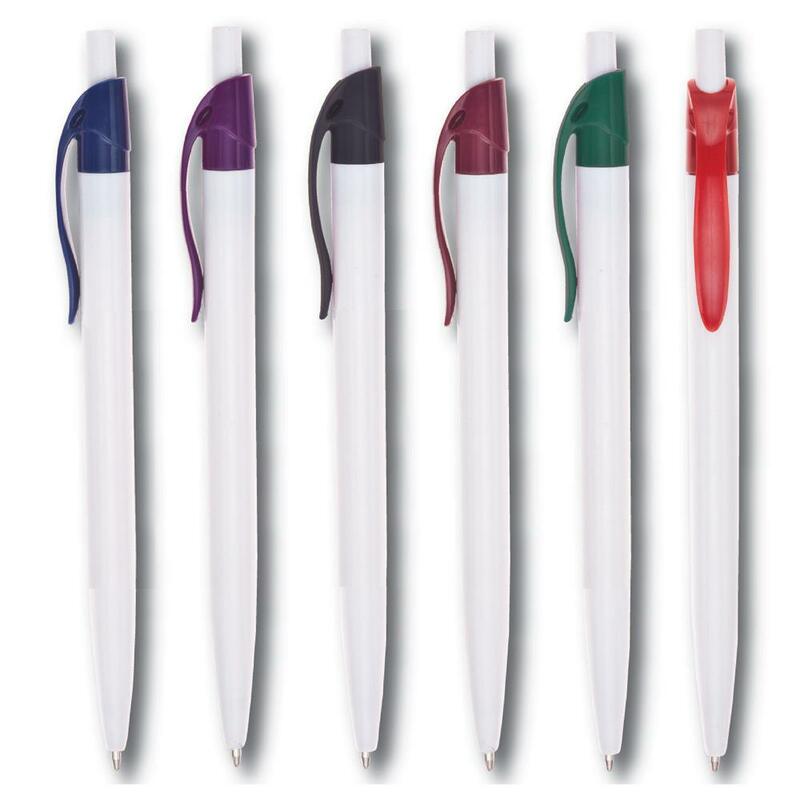 Magnets USA is proud to offer a huge selection of personalized ink pens. 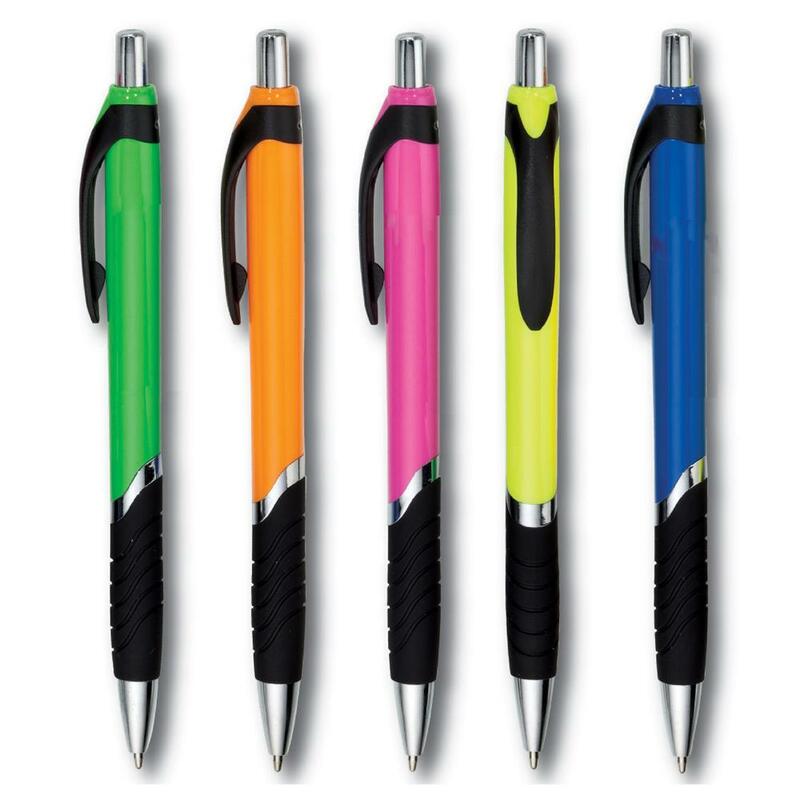 From basic options to ones that feature flashlights, bling and highlighters, our pens fit every type of brand and budget.